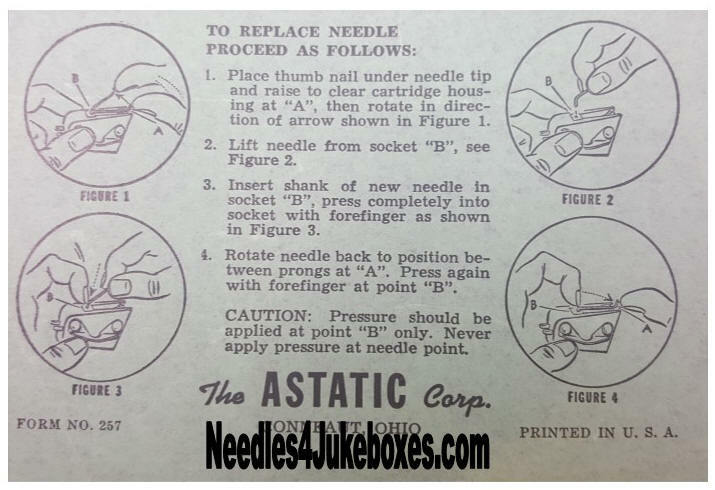 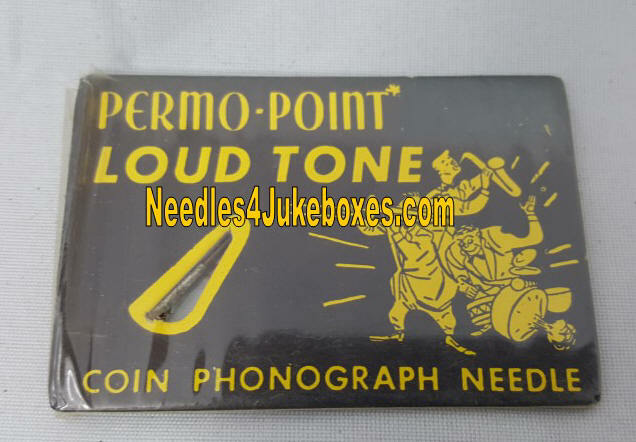 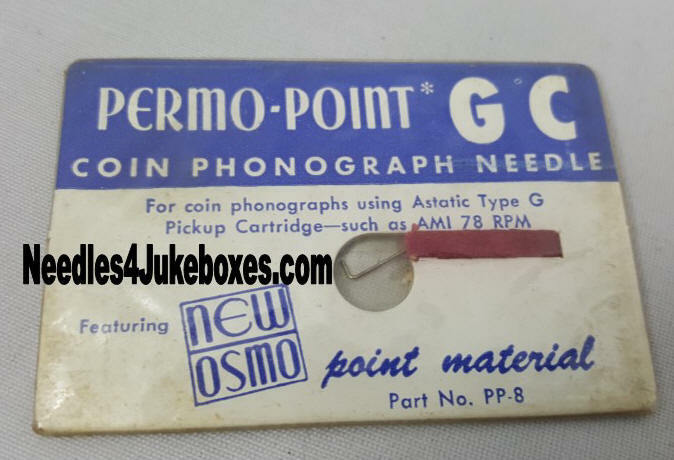 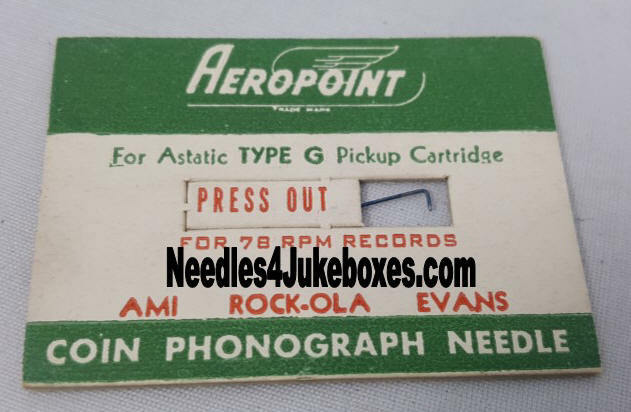 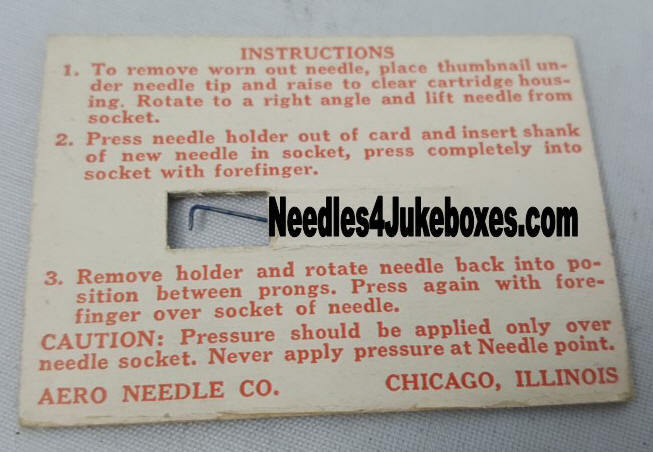 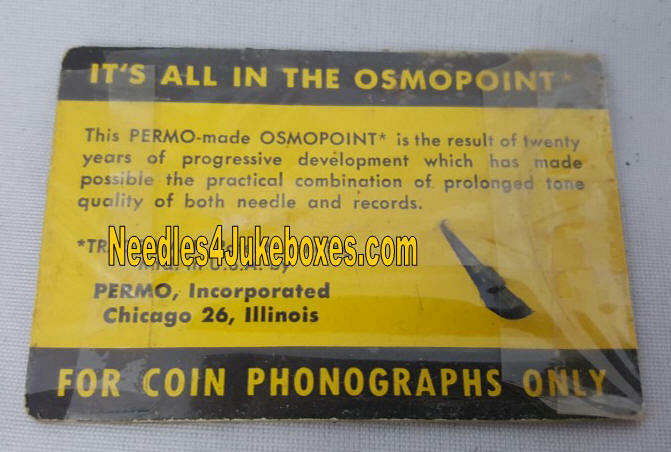 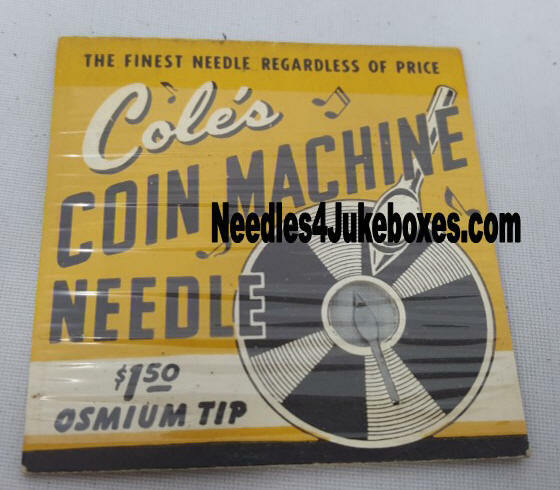 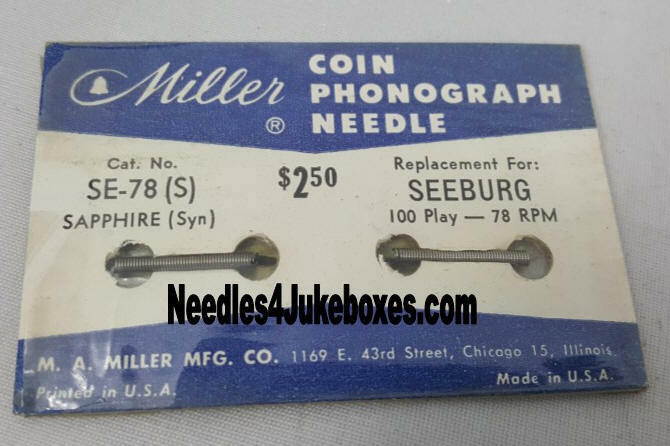 Need Needles for your 78RPM Jukebox? 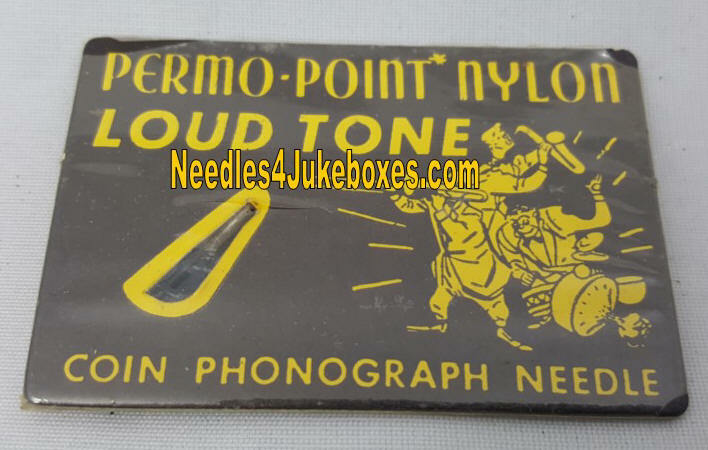 Stop in! 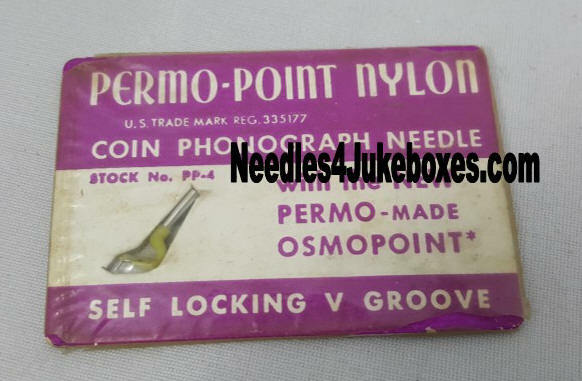 Early Style "S"-Shaped Sapphire tipped needles.